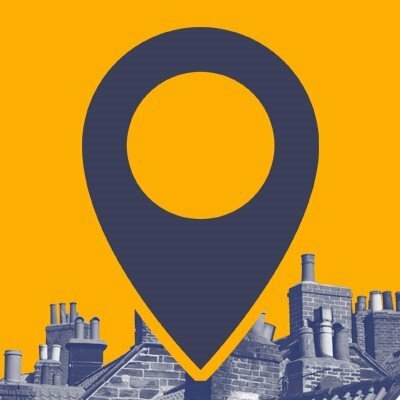 I’m David, a qualified and fully-insured chimney sweep serving communities across the area. 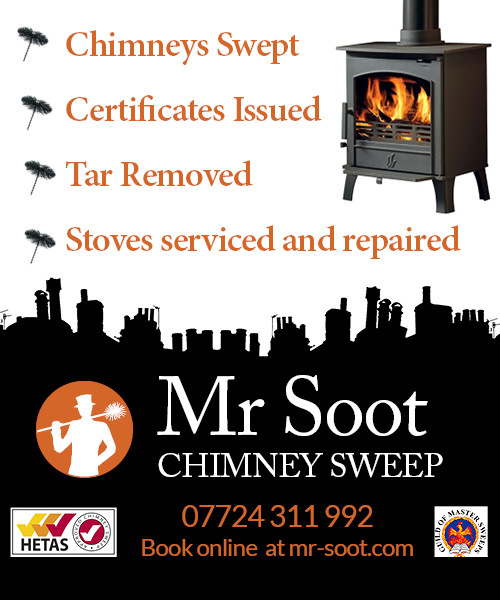 I’m a full member of The Guild of Master Chimney Sweeps, a HETAS-Approved Sweep and an OFTEC-registered solid fuel installer, meaning I am qualified to carry out works to nationally-recognised standard. I am also a founder member of Burnright, a grass-roots campaign backed by DEFRA aimed at educating consumers on how to save money, stay safer and reduce pollution. As well as being able to issue appropriate certificates which are recognised by insurance companies, I also abide by a national Code of Conduct. To me, sweeping is a trade craft and I’m proud to be part of a profession which can be traced back hundreds of years. I come from a family of coal miners so solid fuel and chimneys are literally in my genes. It’s also about giving excellent customer service. People love the fact I’m passionate about my work, that I love a good natter and give them good, impartial advice. I treat my customers the same way I like to be treated – in a prompt, professional and friendly manner. So if I can be of any help, please don’t hesitate to get intouch. PS – Don’t forget, you can book online now or call me on 07724 311 992.